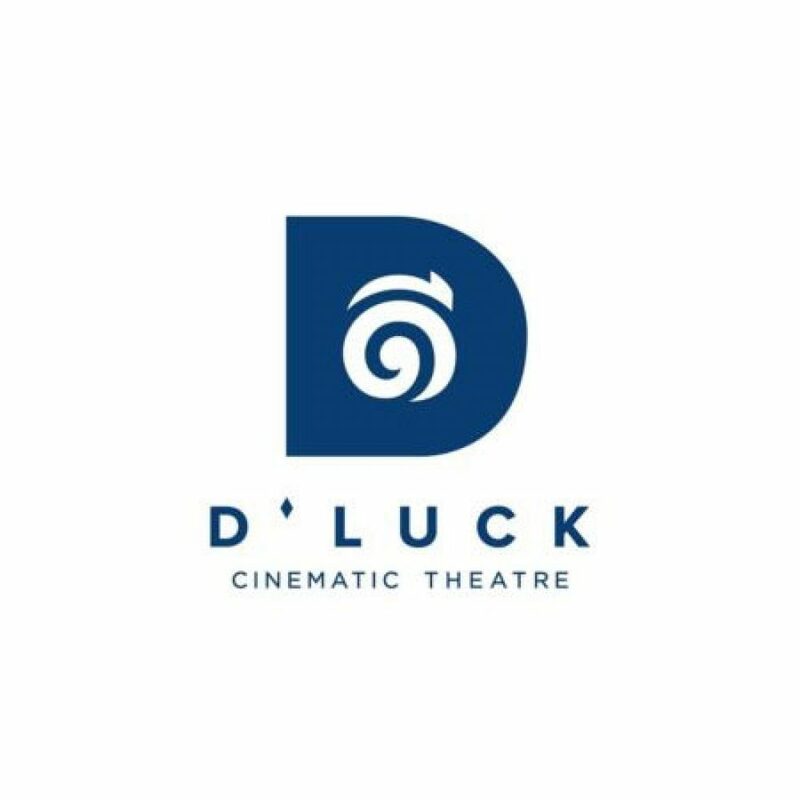 The D-Luck Cinematic Theatre is situated on Thepprasit Road and is the only theatre of its kind in Thailand. It brings live action and cinema together combining stage performance with cutting edge technology. The show is based on Thai literature and is a 75 minute show that is quite literally awe-inspiring. You can’t fail to be enchanted by the show.